Switzerland is a landlocked country in Europe. It is a picturesque destination with a graceful blend of rural and urban life. Switzerland is home to approximately 8 million people and welcomes you to explore its sublime cantons. Popular attractions include the Old Town in Zürich, Jet d’Eau in Geneva, Kunstmuseum in Bern and Vitra Design Museum in Basel. 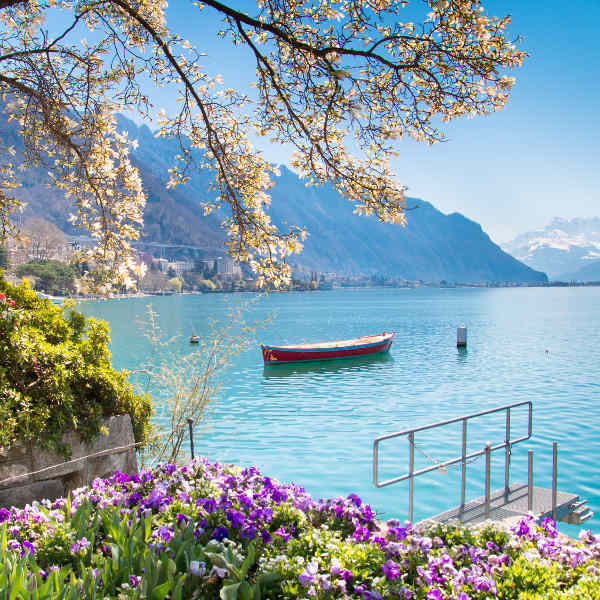 Cheap flights to Switzerland are now available for a limited period of time, so prepare to be whisked away to this serene destination! Zürich is the home of Zürich Airport (ZRH), and is a 14-minute drive and a 17-minute train ride from the city centre. Zürich Airport serves a multitude of airlines including Swiss International Air Lines. Popular international flights depart from Cape Town and Johannesburg. The flight duration from Johannesburg to Zürich is approximately 16 hours and 40 minutes. A trip to Switzerland would be incomplete without savouring some of the country’s most delicious sweet treats. 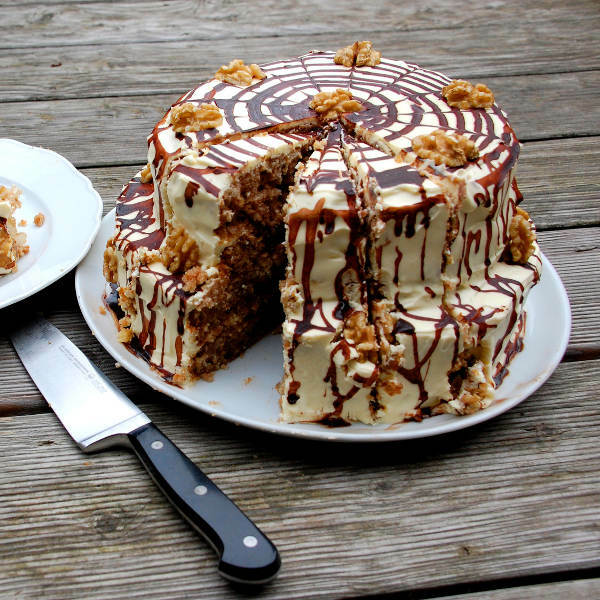 Nusstorte (sweet nut tart) originated in the Graubunden canton. Each bakery throughout the canton has their own version of this delicious dessert. A view of the breath-taking Lake Geneva is sure to leave you speechless. Promenades, gardens and parks are nestled around the exquisite lake. This majestic lake is one of the largest in Western Europe. 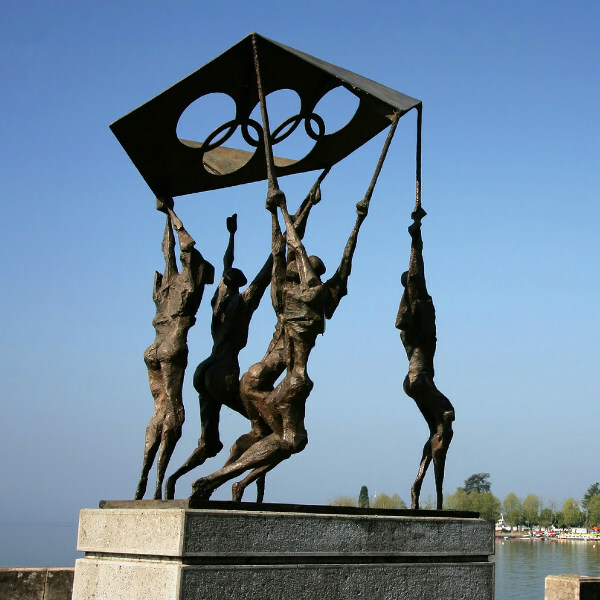 The Olympic Museum is located in Lausanne, a trip here will allow visitors to relive the greatest Olympic moments. This three-story museum includes exhibitions with over 10,000 artifacts. The various corners of Switzerland can be visited year round. Before going to Switzerland, you need to establish what it is that you wish to do. Pleasant weather can be experienced in summer. This is the season when tourists flock to the country. For those visiting during the months of July and August, be sure to book accommodation well in advance, as the hotels, inns and hostels fill up quickly during peak season. **Cheap flights to Switzerland** can be purchased during the low season (November to March). This is the perfect time for snow-capped wintery mountain landscapes, and for visitors who wish to partake in skiing and snowboarding. Switzerland, the divine country, is nestled between the Alps, the Swiss Plateau and the Jura. This lavish country is enchanted by sensational mountainous views. It is a linguistically diverse destination, comprising of French, German, Italian and Romansh depending on which region you visit. 26 cantons make up the Swiss Confederation, all offering the unique culture and perspective of the Swiss life. The largest city is Zürich. It is renowned for being the country’s economic and cultural hub. Zürich fascinates tourists with its cultural attractions and phenomenal natural sights. This Swiss town can be perused easily on foot. Make your way to the Old Town and embark on a boat trip on Lake Zürich. There are so many exquisite things to do in this metropolis of wonderful encounters, such as a confectionery dream; Sprüngli House where you’ll have the choice of truffles, macarons and cakes. Basel invigorates the cultural fanatic in you with its multitude of museums, exceeding over 40. Wander through the glorious town and see incredible attractions including Kunstmuseum Basel, Paper Mill Museum and Marktplatz. Above the Rhône River, on a hillside, you’ll find Geneva, lined with scenic old streets and captivating flights of steps. Geneva’s tourist attractions can be sighted along the lake front, find amazing promenades as well as parks and gardens which affords you to bathe in the town’s ambience. Switzerland has it all, from the Swiss Alps to bountiful lakes, this is the destination to be swept away by nature! Compare several airlines and book your cheap flights to Switzerland online at Travelstart. South African passport holders require a Schengen visa to enter Switzerland. There are no specific vaccinations required to travel to Switzerland. All travellers are required to be up-to-date on all routine vaccinations. These vaccines include measles-mumps-rubella (MMR), diphtheria-tetanus-pertussis, varicella (chickenpox), polio, and your yearly flu shot. Switzerland is a safe country with very little crime in all its cities. Tourists are still encouraged to remain cautious while touring the country. • Do not leave your valuables unattended. • Remain alert of pickpockets in busy spaces such as Lake Geneva’s promenade. • Be wary of football hooliganism particularly in Zürich and Basel. • Always carry some form of identification on you. • Stay on marked paths when hiking in rural and mountainous areas.